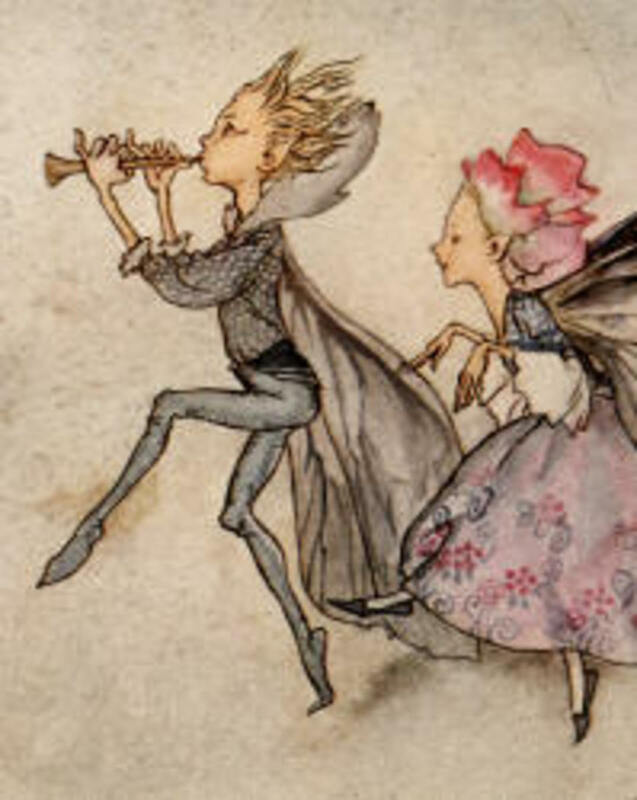 Belief in fairies was common in many parts of the world. 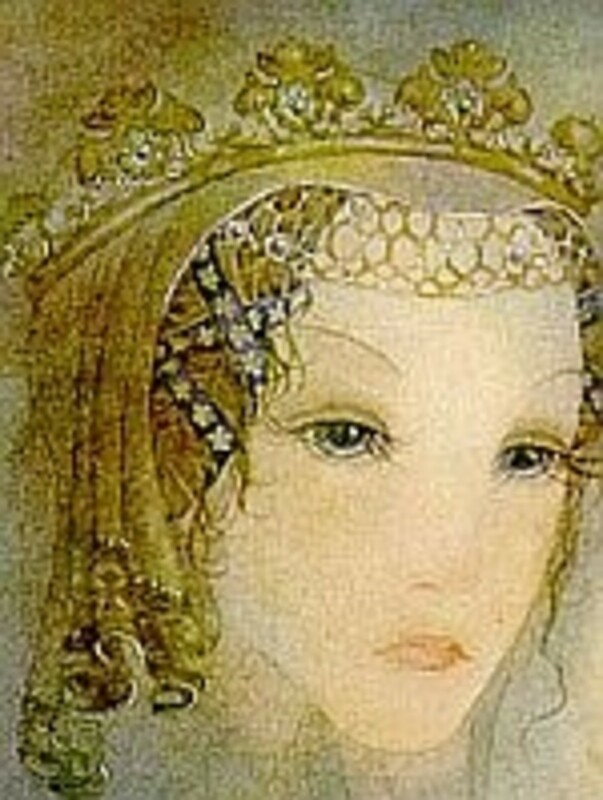 Although "fairy" is a European word, many other cultures used different words to describe similar beings. And, different classifications of beings had different attributes. 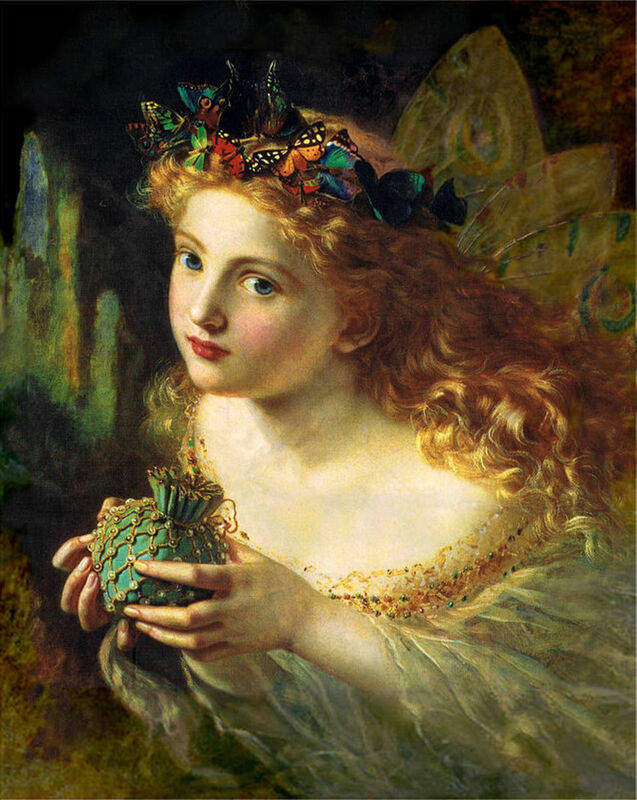 The word fairy comes from the Old French faerie, which is etymologically descended from the Latin fata, meaning The Fates. It is believed that both the Aos Sí in the Irish tradition and the Alfar of Norse tradition were related to ancient ancestor worship. This is because both types of spirits were associated with mounds. Aos Sí comes from the older form, aes sídhe, which means people of the mounds. 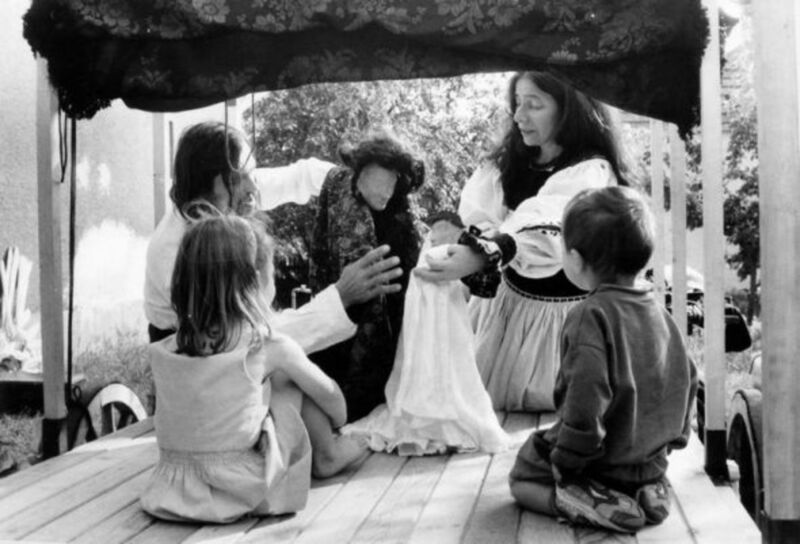 The aos sí were often referred to as "The Good People" or "The Fair Folk," and eventually became synonymous with fairy lore. Alfar is the the ancestor word of our modern term elf. There are many fascinating aspects of the álfar over the years. They may have once been thought to have been the male counterpart to the Norse dísir, female ancestor guardian spirits. Over time the álfar become the elves of folklore, while the dísir faded away with the erosion of indigenous Germanic religion. In any case, belief in elfin and fairy spirits continued on among the common folk long after belief in the old pagan gods had disappeared. Some of these spirits were given offerings such as bread, milk, porridge, salt, or other food items, which demonstrates the connection to the worship of the Old Religion. In fact, leaving milk and cookies for that jolly spirit we call Santa Claus is a modern adaption of leaving out milk and food for household deities such as the Brownies of Scotland or Kobolds of Germany. Santa himself is speculated to have a strong connection to Odin, who rode his flying horse through the night skies in the Wild Hunt at Yuletide. (Read more about lost figures of Christmas here). 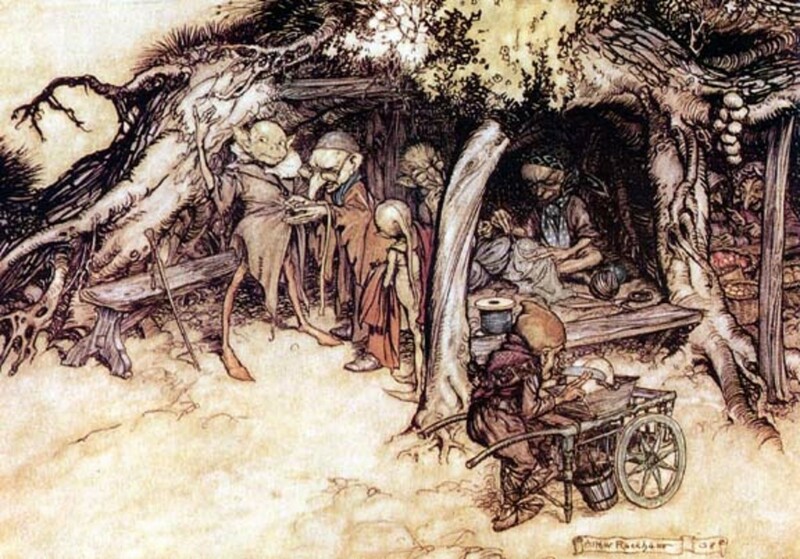 The connection between fairies and old paganism was not lost on Church leaders. In many parts of Europe, people who were found to be honoring a household deity (or leaving food out for a house elf, for example) could be punished by the Church. 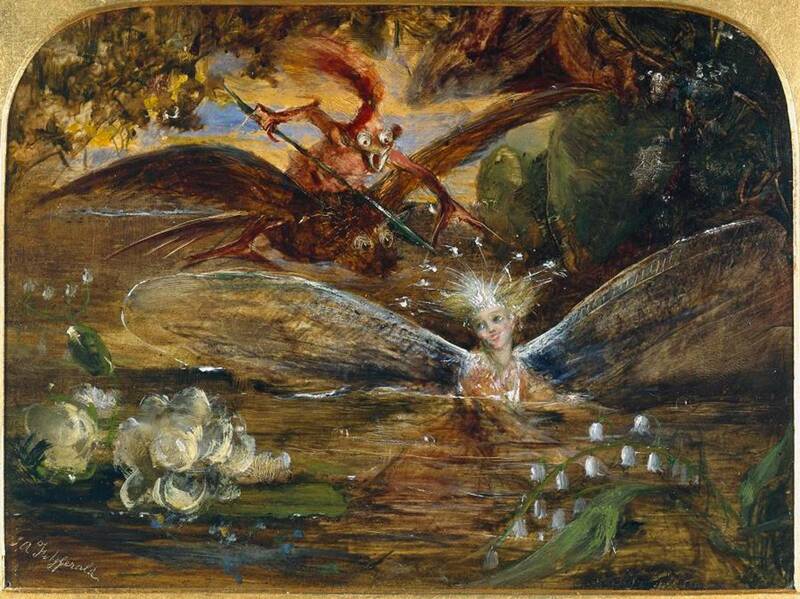 Fairies became equated with demons and communicating with fairies could be used as evidence in witch trials (for more on this see When Witches Communed with Fairies). 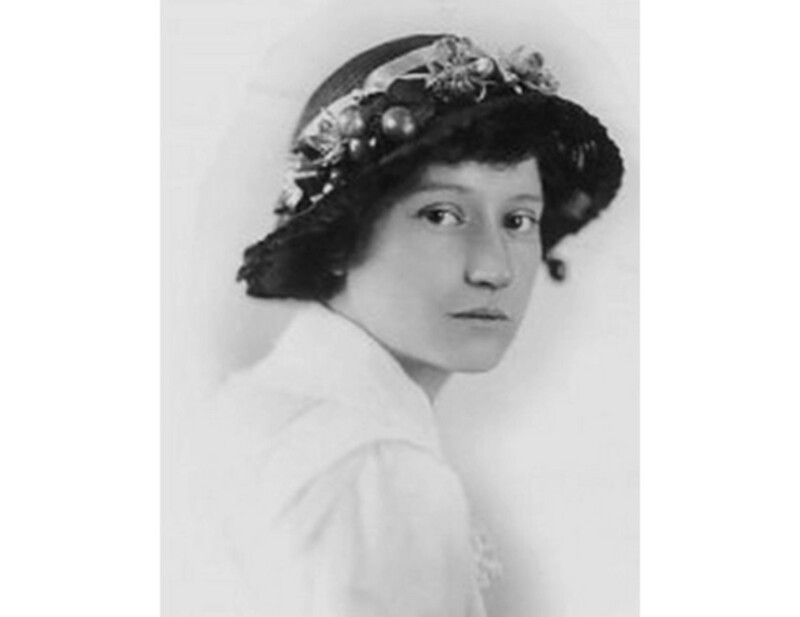 Despite the transformation from a pagan to Christian society, the belief in fairies lived on. Some people insist that elves and fairies exist today (Read more about modern fairy beliefs here). 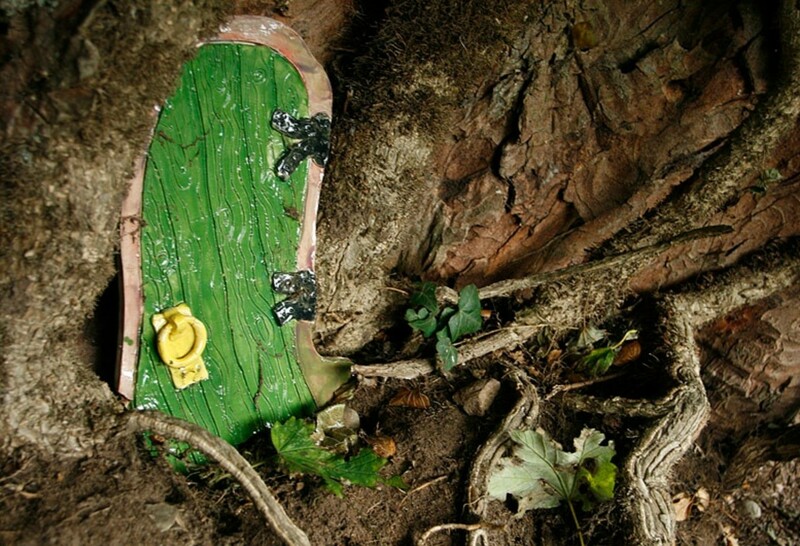 One expression of belief in fairies are the creation of fairy gardens, fairy doors, and elf houses. While for some this is pure fantasy fun, for others the doors and houses are meant to mark the places where these beings are thought to really live. 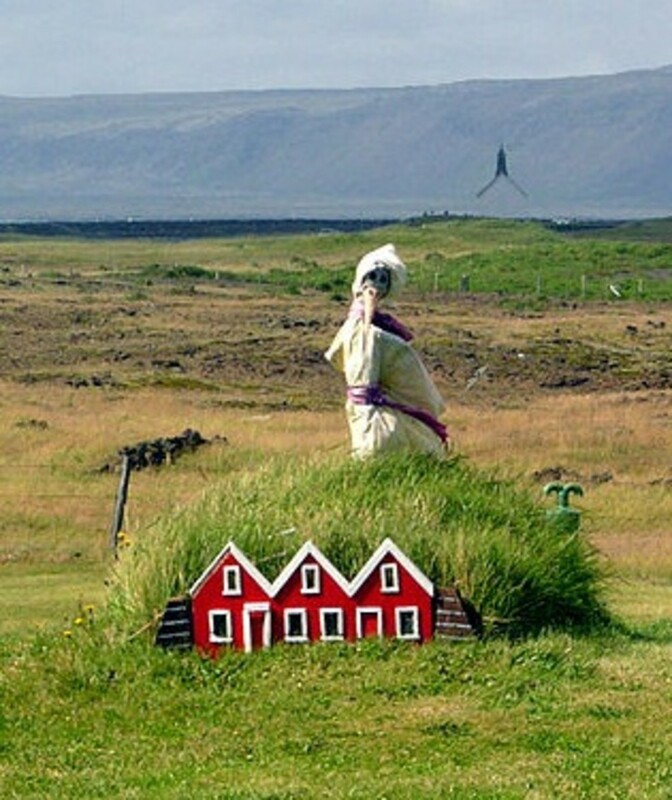 Elves in Iceland are called the Huldufólk, which means Hidden People. Belief in elves is still quite strong in Iceland today, certainly more so than in most other parts of the world. It is thought that the mysterious landscape as well as the isolation of this island country both influenced stories of elves to flourish over the years. Old Norse religion lingered longer in Iceland than in most other parts of Europe. And, even after Iceland's conversion to Christianity, their society was much more accommodating to old beliefs than other parts of Europe. Today there are many beliefs associated with elves in Iceland. They are especially believed to live in rocks. Major motorways have been diverted to avoid disturbing elves residing in mountainsides. People will go out of their way to avoid stepping on rocks or hills in which elves are thought to reside. 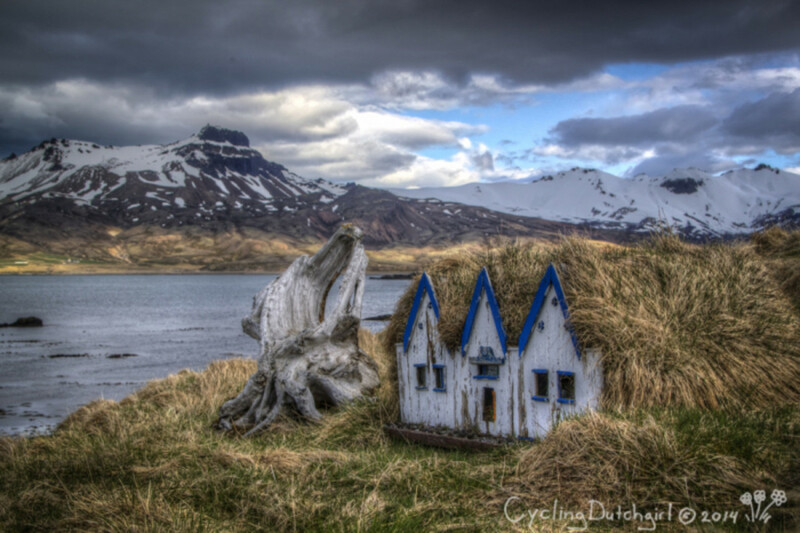 Elf houses spring up all around the Icelandic countryside. In some cases this is to alert passersby that elves are present so as not to disturb them. They may also be simple a way to acknowledge their otherworldly presence. 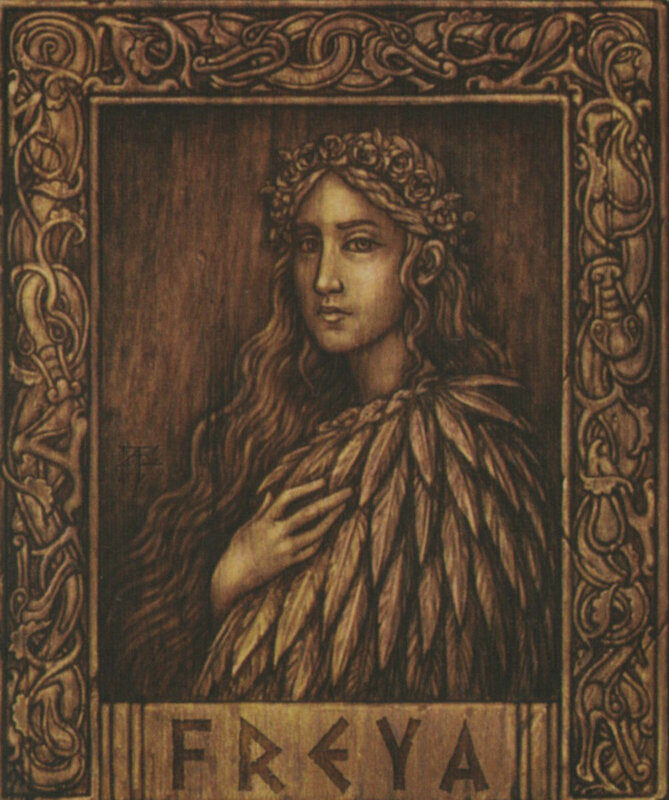 (Read more about Norse religion and Huldufolk here). As mentioned above, the "Fairy Faith" as a vestige of the Old Religion continues to linger on. Places associated with fairies are sometimes places where offerings are left for them. Common gifts for fairies include ribbon, coins, and flowers. To the right is a photo of a naturally occurring "door" upon a tree trunk that has been bedecked with a house number and door handle. You can see the ribbon and flowers left beside the fairy home as offerings to the Good Folk. Many types of trees are associated with fairies. Some were thought to hold fairy magic. For example, it was common to make wands from branches of the Rowan tree. Other trees were thought to be homes of the fairies, such as Hawthorn bushes. Fairy Row, Cumbria, England. Photo by Alan Cleaver, used with permission. 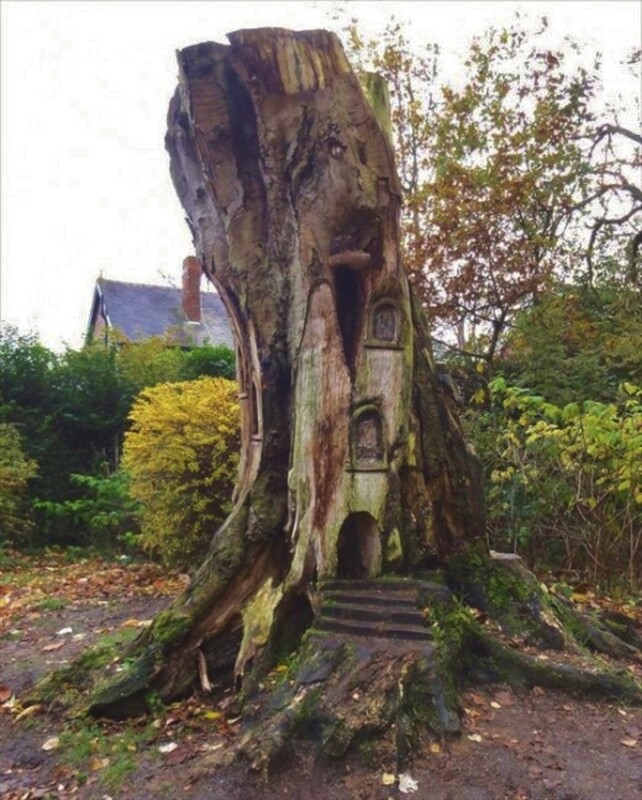 Places that naturally have a look about them that seems to resemble a fairy abode are sometimes turned into fairy houses by imaginative people. 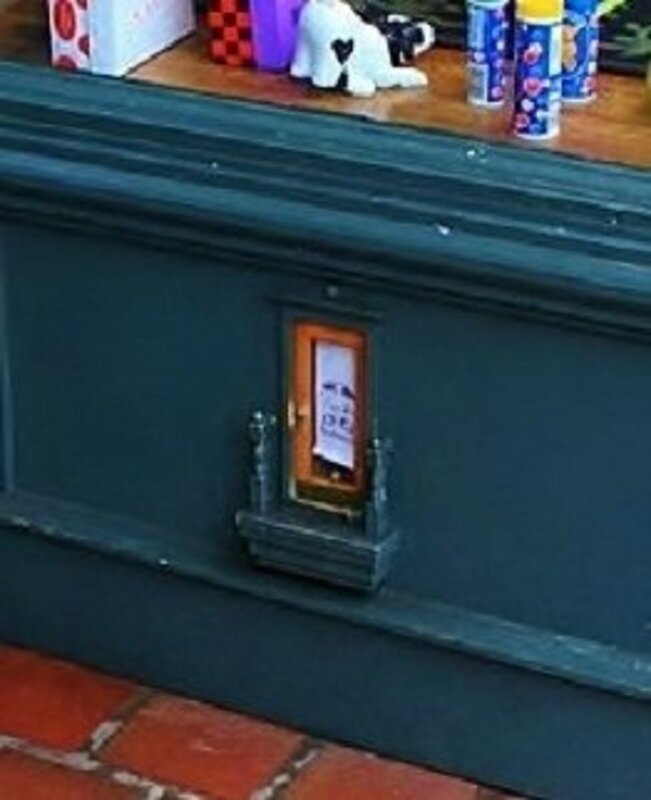 Little fairy doors appear in such places with no explanation as to who is responsible. In Cumbria, England, there exists a magical place called Fairy Row. This is a place near the Gelt Wood where one day, in 2010, many little fairy doors suddenly appeared on the bases of trees and rocks. So far, nobody has claimed credit for them. The doors found at Fairy Row are made of pottery, painted and glazed. Each door seems designed and shaped specifically for its particular location, molded to the shape of the space where it sits. These doors were created with great care and they are adorned with intricate accessories. To the right is one door with tiny blue boots on the porch, and the green door is equipped with a tiny key. Whomever created them surely must be caring for them still, as they are said to disappear each September, only to reappear in the springtime after the winter is over. Is this the work of the potter who created them? Or is it magic?! For more on Fairy Row, see Alan Cleaver's wonderful website, Strange Britain. 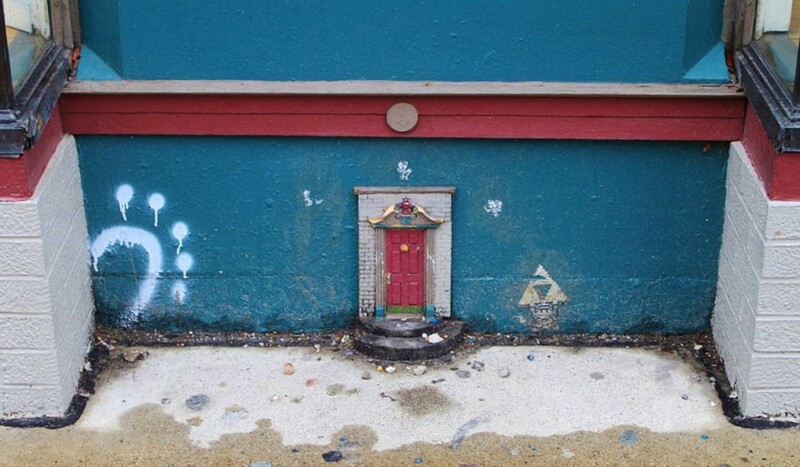 Similar to the doors of Fairy Row in England are the Fairy Doors of Ann Arbor, Michigan. Like the doors of Fairy Row, these doors are the work of one artist. However, unlike Fairy Row, this artist is known. Or at least thought to be known. 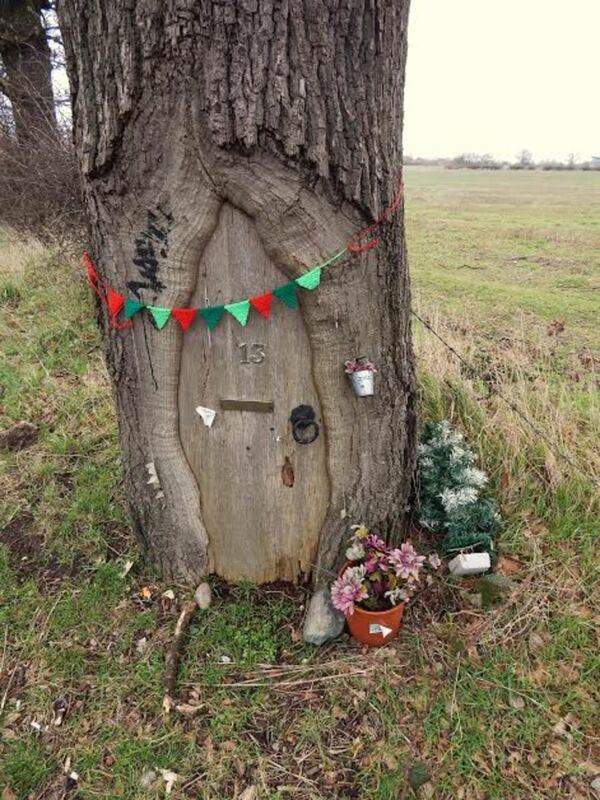 The fairy doors first sprang up in the home of Jonathan Wright and his wife, Kathleen. Shortly afterward, the first public door appeared in Ann Arbor. 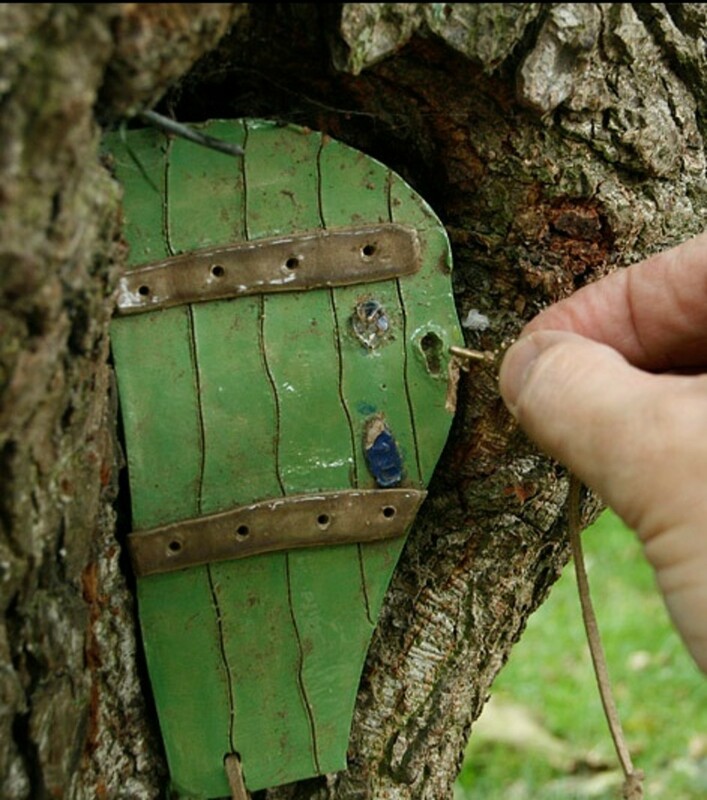 Soon, little fairy doors began to spring up in many places around town. Jonathan Wright has recorded and cataloged each door on his website, Urban Fairies, which is another clue that he is the artist responsible. 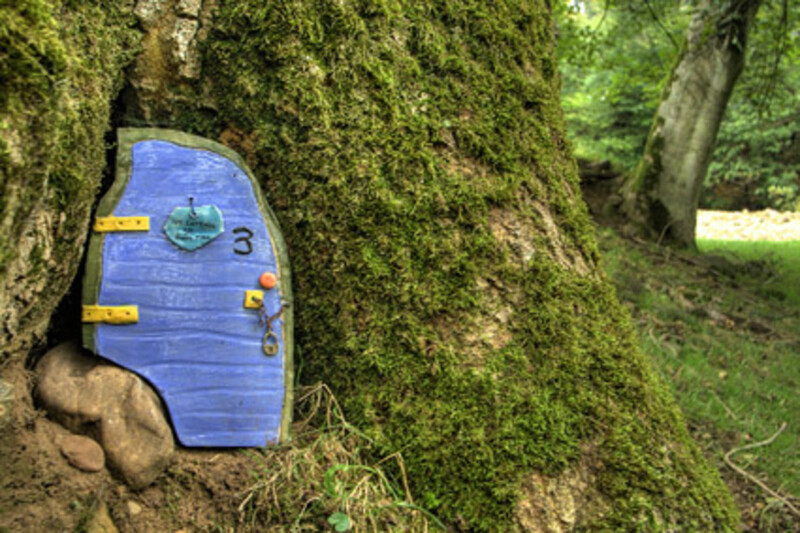 There are other differences between these fairy doors and the ones at Fairy Row. 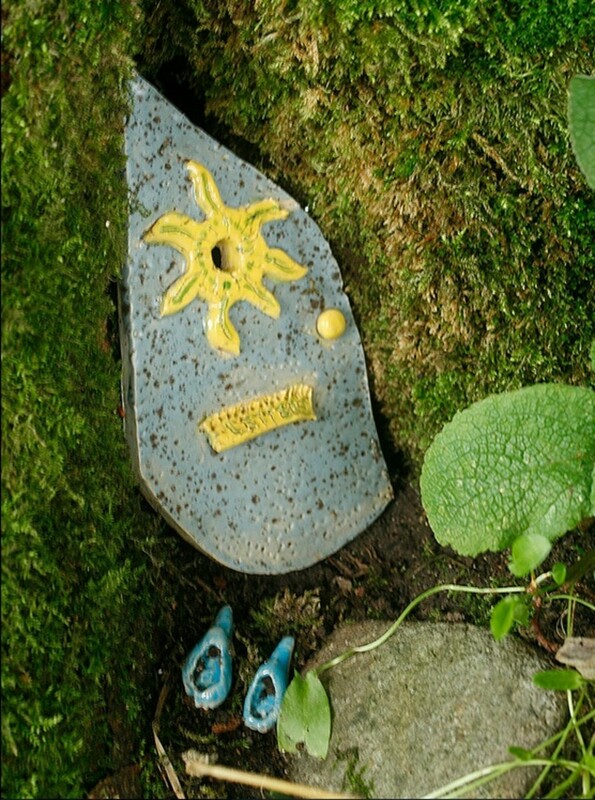 The first one being that while the first fairy doors were found in a woodland setting, these are found in an urban environment. The doors are placed by shops and businesses around town. As such, these doors have hard, geometric lines, unlike the organic shapes found in the Fairy Row doors. Each one is unique, and designed to compliment its location. This is actually something these doors have in common with the other doors from Fairy Row. Each door is designed individually and specifically with its environment in mind. 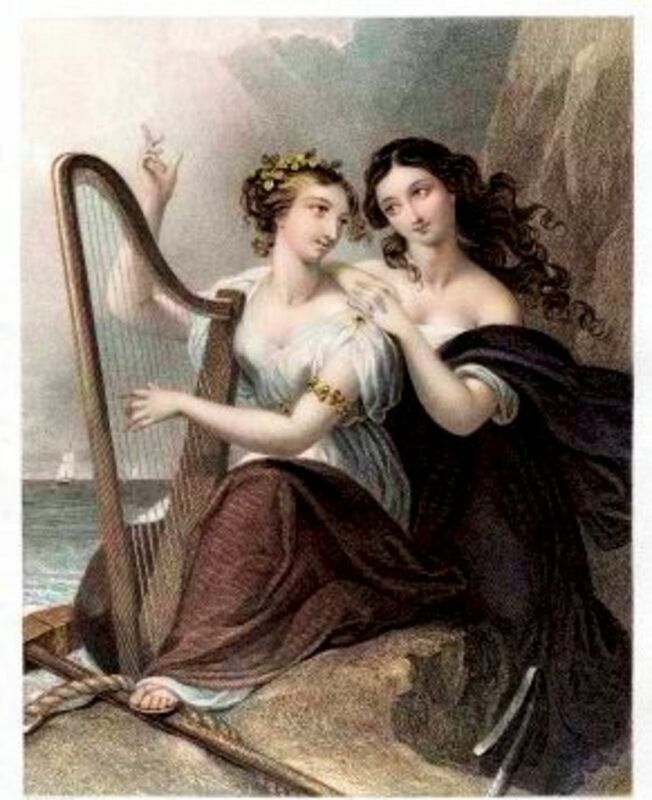 Does this say something about the artist or about our perception of fairies? Perhaps it's both. Maybe we believe that fairies are something special and not bound by the laws that bind the modern world. While our houses and buildings often appear punched from cookie cutter patterns, these fairy houses are one of a kind. Conclusion... this is just the beginning! I hope you have enjoyed this jaunt around Fairyland. 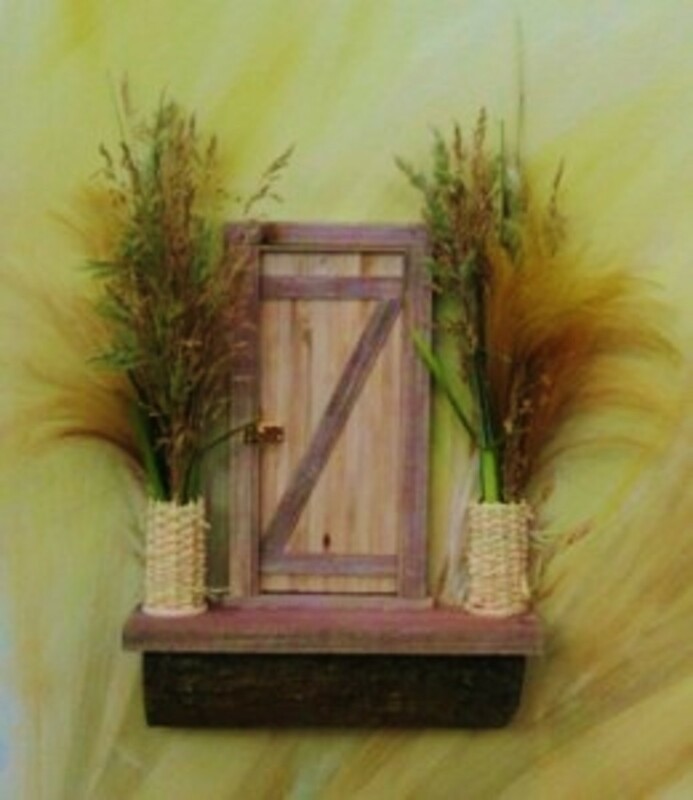 Of course, there is another meaning of for the term "fairy door," and that is a real doorway to the Realm of Faerie. Those doorways are not as easily spotted by the casual passerby. I'm sure I will explore those doorways soon. They are also called "thin places," because the veil between our world and the world of spirit is thought to be especially thin. Follow me on Facebook to be alerted when new articles come out. More articles are available on my website. The Best of Ida Rentoul Outhwaite - Illustrations of the Fairy Realm from "The Golden Age of Illustration"
I love this one. We've just made a fairy house in a nature corner in the bottom of our garden. It has a little fairy door and a pixie in it. Now I just need to wait to see who will move in. I still believe in fairies :) Love the photos. I loved every word--and the lay-out was superb. 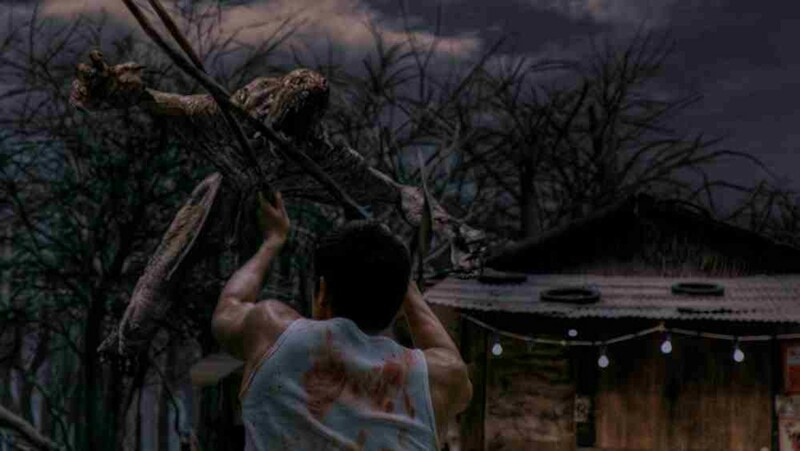 Artwork was terrific. I'm so glad people are enjoying this one! Thanks so much to everyone who's stopped by! This is another interesting and informative hub, Carolyn. The fairy doors are very creative! I loved looking at the photos. What a brilliant piece, well done finding all that stuff. When I was about 5 years old I encountered a being that must have been a fairy. At times my life as a child seemed filled with magic and wonder. Because of this, it was a great childhood. 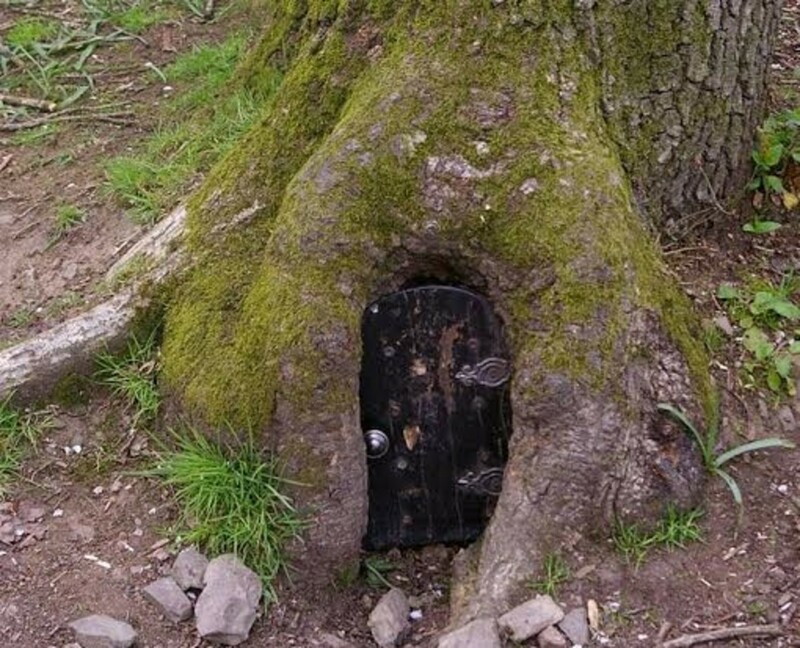 How cute I have just the tree in my yard to make a fairy door. My little dog is always going in this tree it has an opening he can go into. Voted up. thsnk you for such enlightening pleasure with my morning coffee. I hardly noticed the repairmen working on the AC system! Such a delightful hub -- I love these Fairy Doors. They are lovely works of art, but also a great reminder of the thin veil between our worlds. I often go through my own door into the land of Fae (visions and meditations) and enjoy it so much. I am so happy to know that more and more people are opening to the world of faeries. Voted up, A, I, and sharing. These are works of art in themselves. I like the unexpectedness of their placement. The tree trunk in the last photo is my favorite. I wish the faries had thought to inhabit an old dead one I had cut down last year. Great hub! Voted up and more!